Udaipur-Pune Special train is the first direct travel option between the two cities. If travelling to Udaipur from Pune is on your bucket list this summer, there’s great news for you. 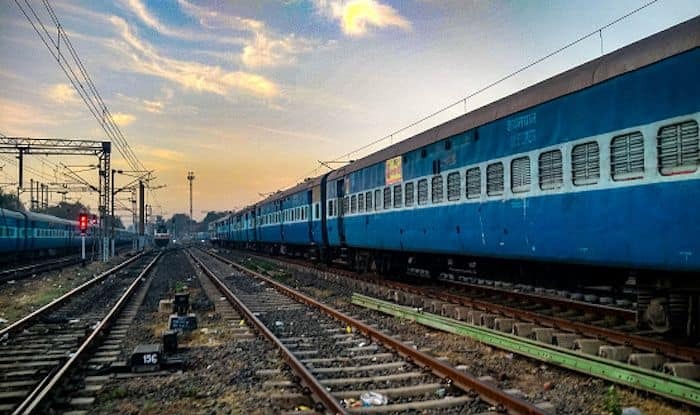 The Indian Railways has introduced a summer special train called Udaipur-Pune Special, that’ll run between the two cities from April 9 to June 25. If the idea of hopping flights doesn’t appeal to you, this smooth, 24-hour train ride has come to your rescue. This train is only going to run between April and June for the time being because it has been noticed that a lot of people travel between the two cities especially during summer holidays. Since, taking a flight (via Delhi, Mumbai or Ahmedabad) from one to another is not really an option for many, people travelled by road which caused high traffic in both Pune and Udaipur. Travellers would either drive all the way from point A to Point B or half-way from the cities of Ahmedabad or Mumbai. This development is sure to ease the congestion on the roads along with providing travellers with a comfortable alternative option. The new train is scheduled to travel between the two cities once a week: it will leave Udaipur on Tuesday (at 11:10 PM) and leave Pune every Thursday (at 00:25 AM) till the last week of June. The train will take a route that’ll cross Rana Pratap Nagar, Mavli, Chittorgarh, Neemuch, Mandsaur, Ratlam, Vadodara, Surat, Vasai Road, Kalyan and Lonavala stations. There’s one second AC compartment, two third AC compartments, nine second class sleeper coaches, four general coaches, and two guard coaches in the train. Let’s just hope this development turns into a permanent one; with the number of people travelling between the two cities only increasing every year. It will definitely save people a lot of hassle that they otherwise have to face due to non-availability of affordable direct options for travel.